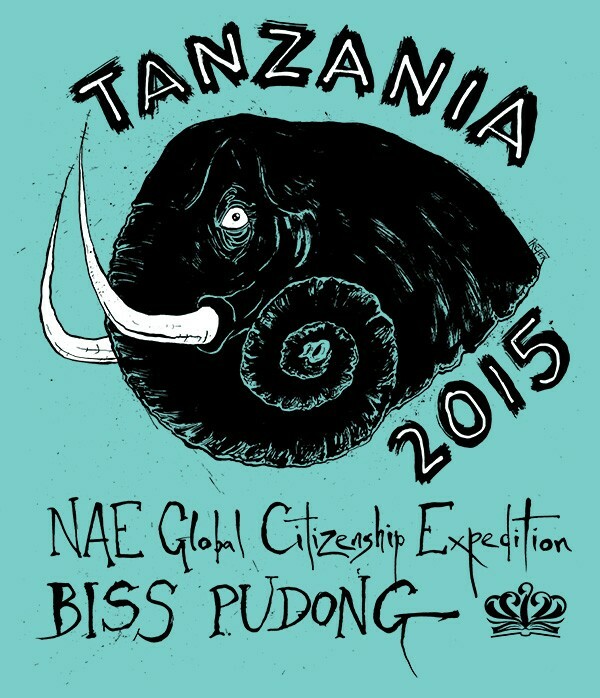 My wife recently led a team of students from her school on an expedition to Northern Tanzania. They all needed a T-Shirt to wear so I put this illustration together for them. Aptly, the safari section of their trip was swarming with elephants.